Quality is top priority here at South Texas Tack. 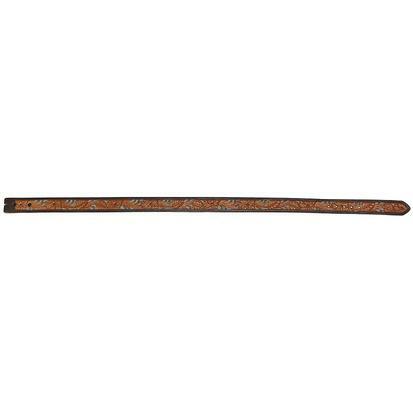 This handmade and tooled leather South Texas Tack belt is not only high in quality, but also a work of art. From the stitching to the hand painting, every detail creates a quality product that will last a lifetime. STT belts are sold without buckles.